[2019 Successful Case] Fix "Recent Calls Not Showing up on iPhone"
One of the primary features of all mobile devices is that ability to store and record recent calls. This feature makes it easy to easily view the calls we missed and track our recent call activities. A recent problem observed by most people is iPhone 6 recent calls not showing up. In this piece, we will give some reasons why such can occur and what to do to solve such problems. Part 3: iPhone 6 Recent Calls Still Not Showing? Find Here! 1.iPhone settings: When you discover your iPhone 6 not logging recent calls, the first thing to do is to check if your phone settings are correct and accurate. Most especially, check your available space (RAM and ROM), network connection, and time zone. If any of these is not right, fix it. 2.Update of iOS version: Another reason why you may consistently lose your recent calls on iPhone is updating to new version of iOS. 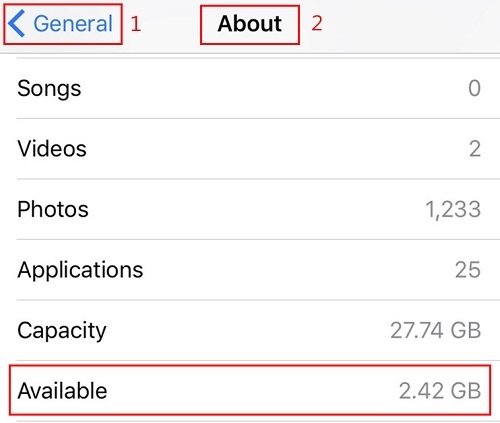 It’s more likely that the update automatically overrides the current settings and wipes out some of your iPhone data particularly your calls information. 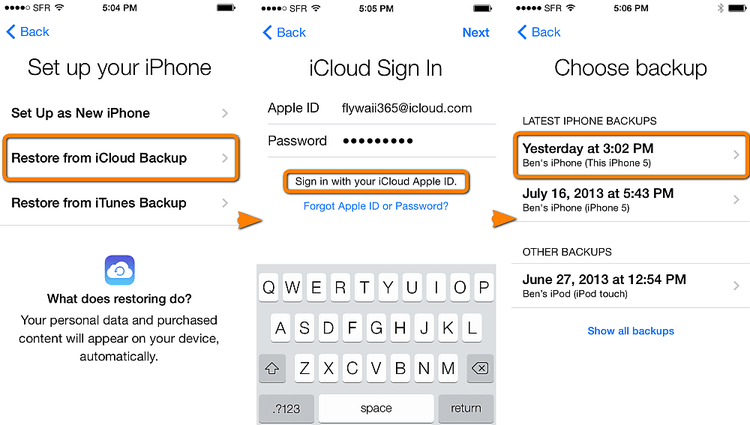 3.Improper backup from iCloud/iTunes: If you notice that your recent calls disappeared on iPhone after you restored backups from iCloud or iTunes, then it is possible that you have done it in the wrong way. If you notice that your recent calls are not showing on iPhone, here are the possible solutions. Click on the time-zone and set it to the one that corresponds to your current location. 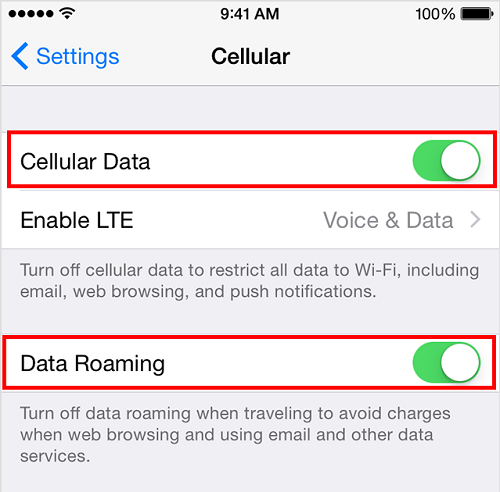 If you are traveling, switch on your data roaming at Settings > Cellular > Cellular Data Options > Data Roaming. Normally, the larger the available space, the better the condition of your iPhone. 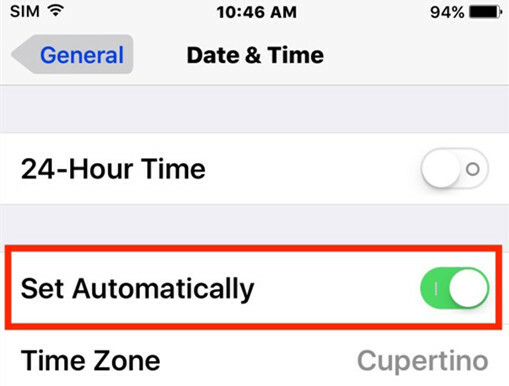 Another step to take when your iPhone 6 recent calls not logging is to restart your iPhone. If this doesn’t work, then you may need to reset your iPhone to default settings. You also consider recovering your data from iCloud/iTunes. This will enable you to restore the data you have lost. If you find out that all of the above methods are too time-consuming or useless for your situation, and you are desperate to get back a number from your recent calls, what should you do now? Don’t worry! Here comes help! To solve the problem of recent calls not showing up on iPhone and avoid the annoying setting up, you can get help from a professional tool – iMyFone Umate Pro for Windows or iMyFone Umate Pro for Mac which allows you find out your recent calls on iPhone immediately and even allows you find out your deleted recent calls! 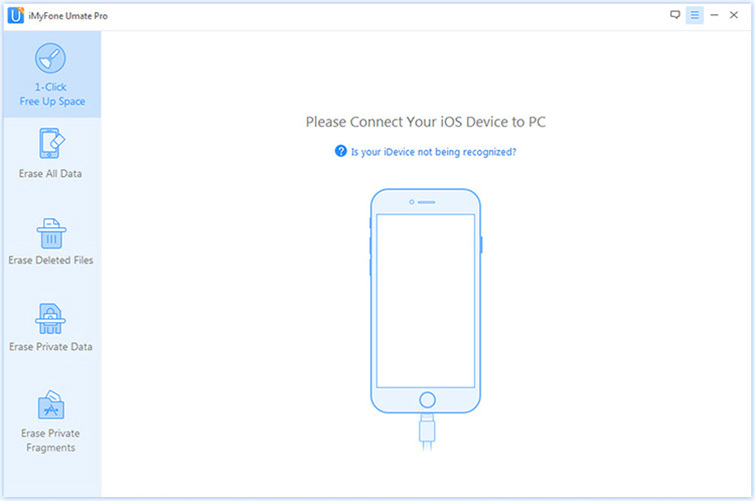 Step 1: Connect your iPhone to computer. If this is the first time you are connecting to the computer, you need to Trust the computer first. 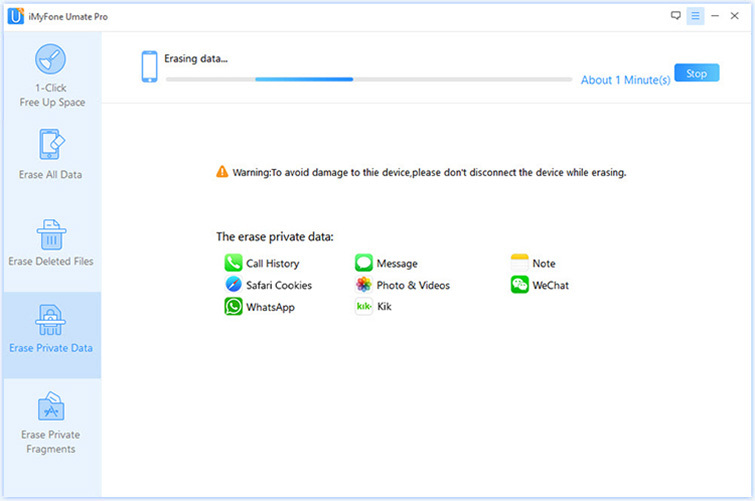 Step 2: Click the Erase Private Data tab, click "Scan" and then iMyFone Umate Pro will start to scan the device. Note: If you need to find your deleted calls, you can choose Erase Deleted Files to help you. Step 3:After scanning, you can see a list of your private data including your recent calls(Call History), messages etc. Preview and find the recent calls you need. If You Don’t Want to Keep any of Your Recent Calls, then Continue the Steps. Step 4: Select security level then type “delete” into the box to confirm. 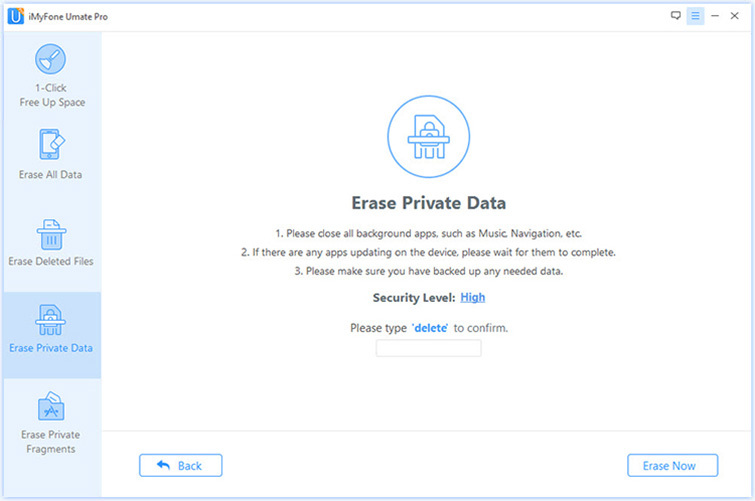 Step 5: After typing “delete” into the box to confirm your action then click the Erase Now button to erase the private data. After completing the erase process, your iPhone recent calls will be erased permanently! Scan and Preview to Choose: Umate Pro allows you to preview the scanned recent calss and select the exact ones need to be erased off your iPhone. 100% Unrecoverable Erase Process: Umate Pro offers you a 100% unrecoverable solution, which helps you completely remove recent calls without any possibility of recovery even the FBI! 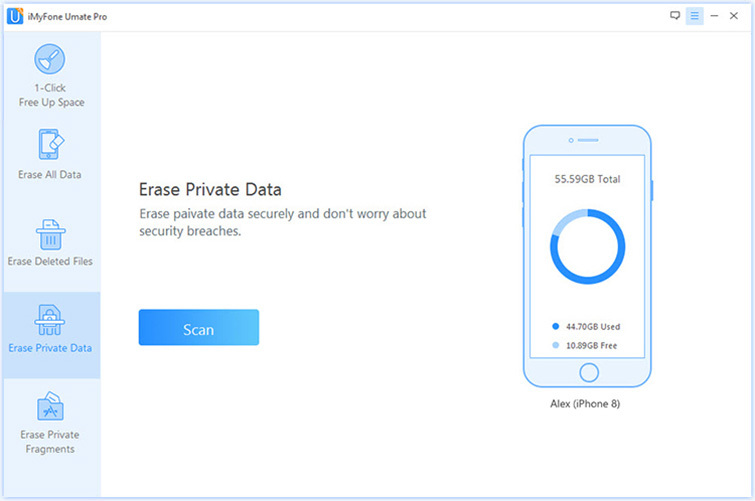 Erase both Current and Deleted Data: With Umate Pro you can erase both your recent calls and even the deleted calls which impose a great threat to your privacy. 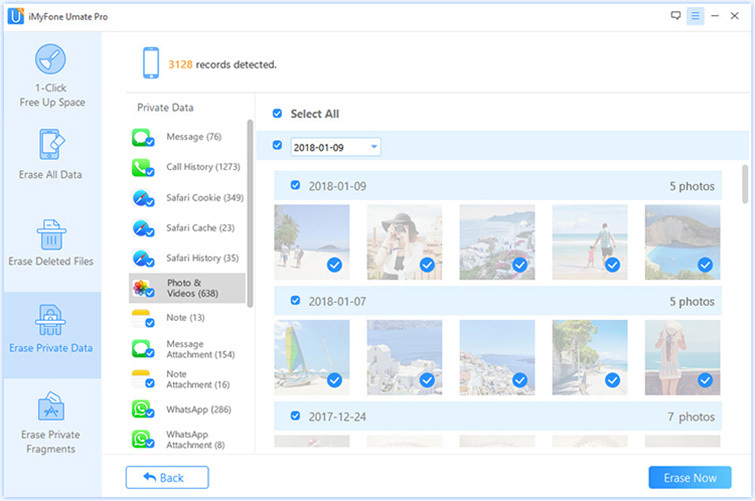 4 Modes to Protect All Privacy Ranges: Umate Pro provides 4 modes to help you protect all privacy ranges including Erase Private Data, Erase Deleted Files, Erase All Data, and Erase Private Fragments. iPhone is one of the most popular mobile phones. Its versatility has made it a top priority of most technological-savvy people worldwide. The problem of iPhone 6 recent calls not showing is a common one. It is usually caused by issues with the phone settings and the iOS version. If you encounter this problem, you should check these aspects and resolve accordingly. Likewise, iMyFone allows you to get back your recent calls immediately.